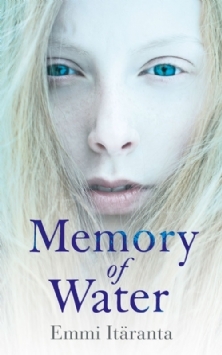 ‘I’ll remember,’ I told him, but didn’t realise until later what kind of promise I had made. 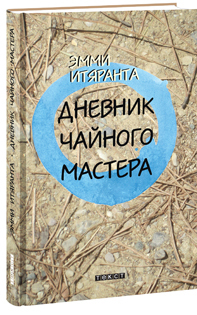 The world is a landscape of drought and risen seas. 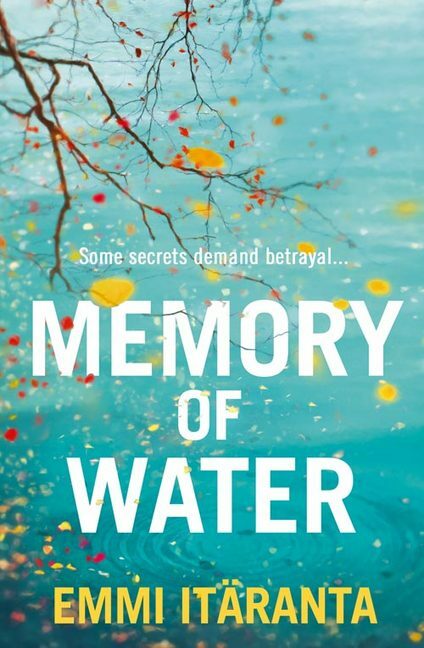 A military regime controls the remaining freshwater resources with an iron grip. 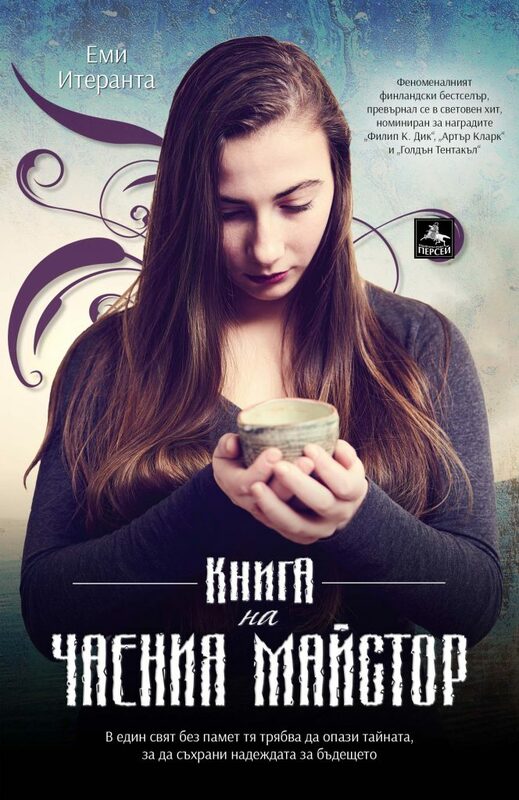 In the far north, seventeen-year-old Noria Kaitio is the last in the long line of tea masters. 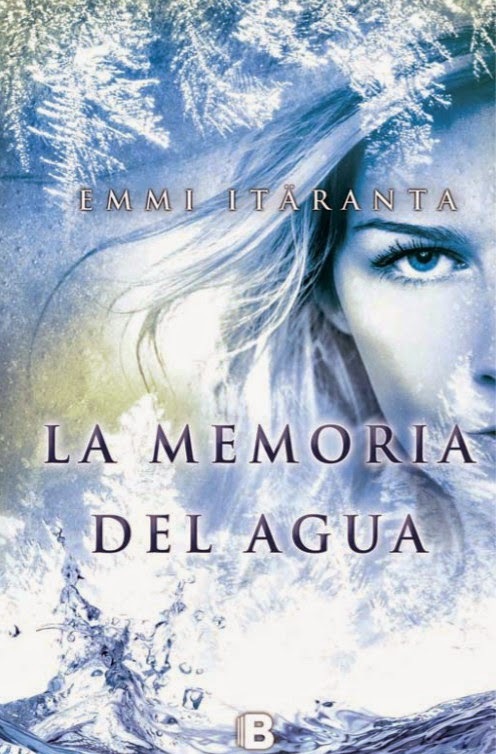 She must soon take responsibility for a secret carefully guarded by her predecessors: her family has been caring for a hidden freshwater spring for generations. 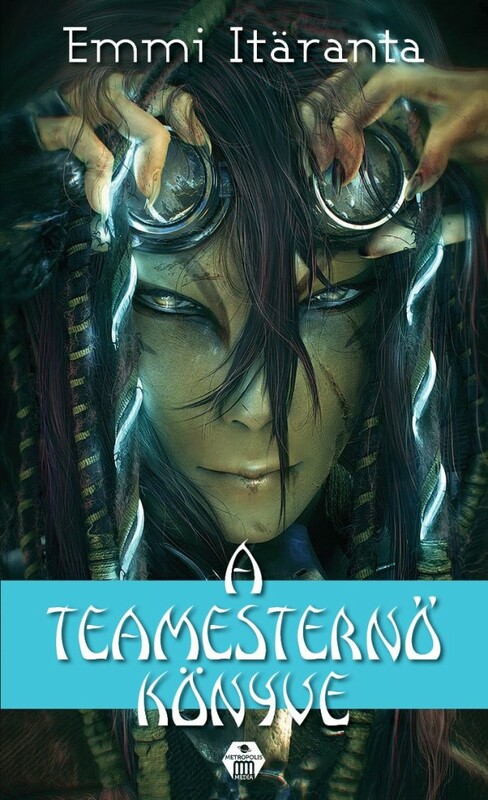 As the army turns its attention towards the tea master’s house, Noria learns that knowledge and power are irrevocably connected – and that her choices will determine the fate of everyone she loves. 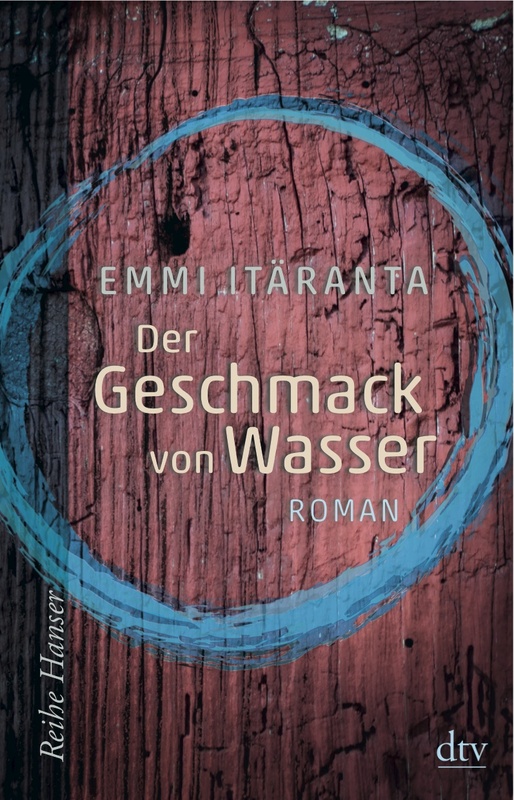 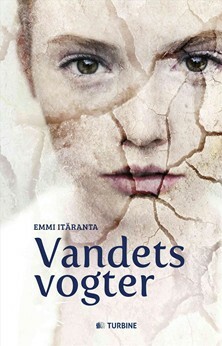 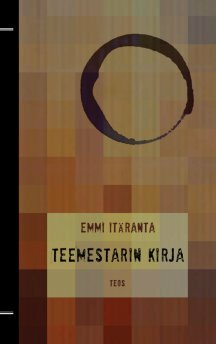 Memory of Water is Emmi Itäranta’s award-winning speculative fiction debut novel, which she wrote simultaneously in English and Finnish. 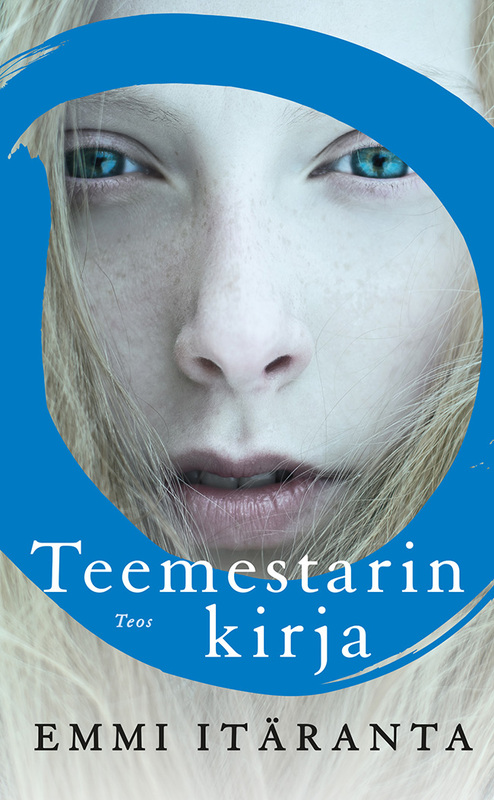 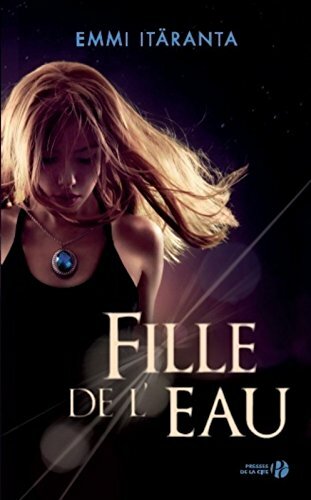 It was published to high praise in Finland in 2012, drawing comparisons to the works of Ursula K. Le Guin and Margaret Atwood. 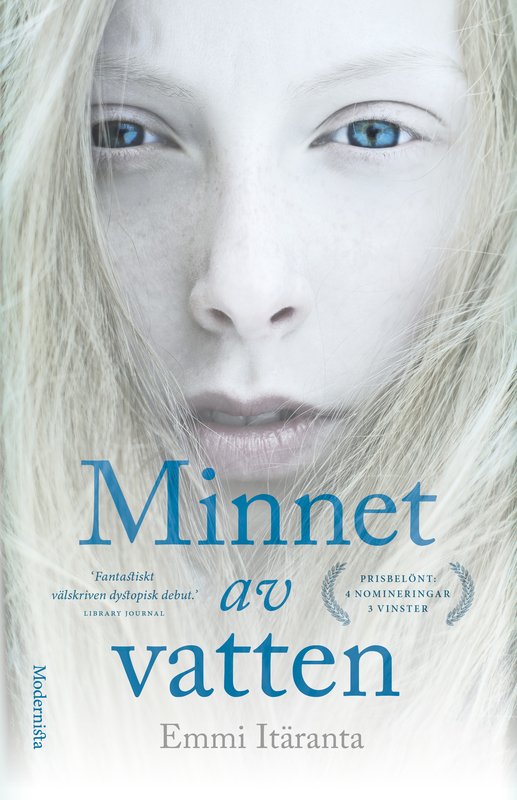 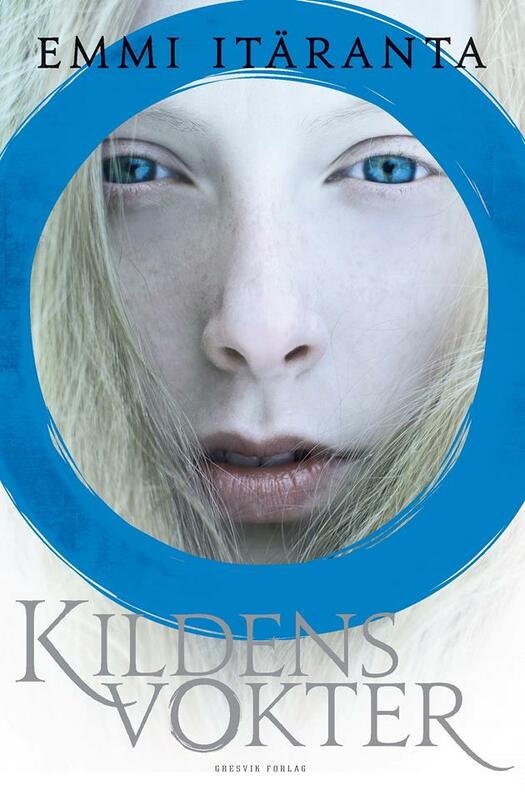 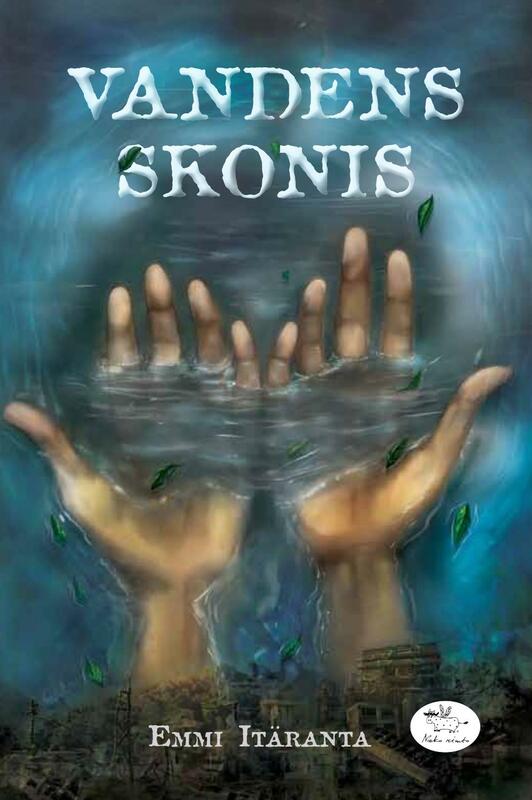 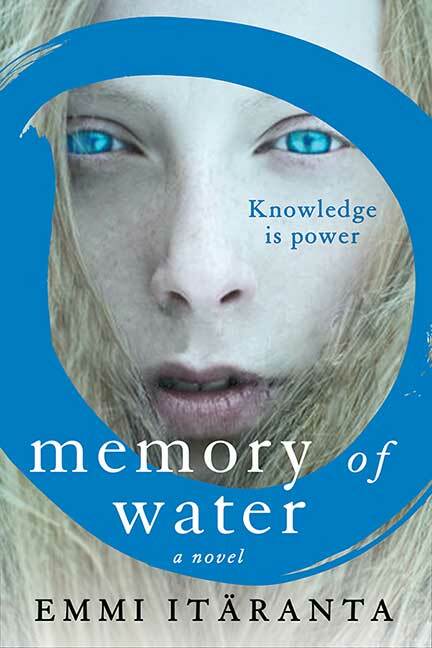 Memory of Water went on to win the Kalevi Jäntti Literary Prize for young authors and the Young Aleksis Kivi Prize in 2013. 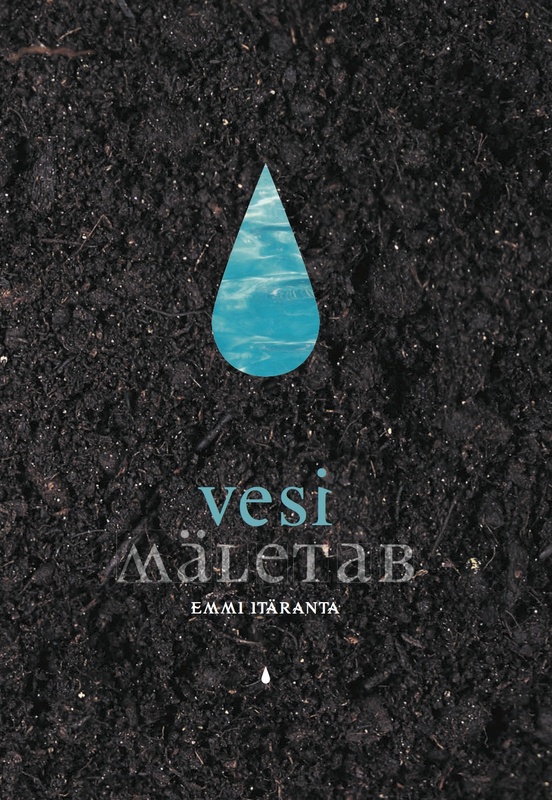 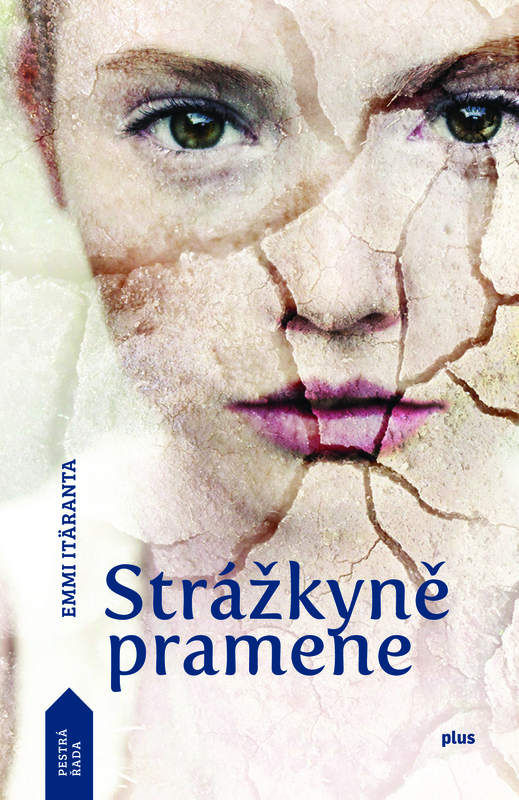 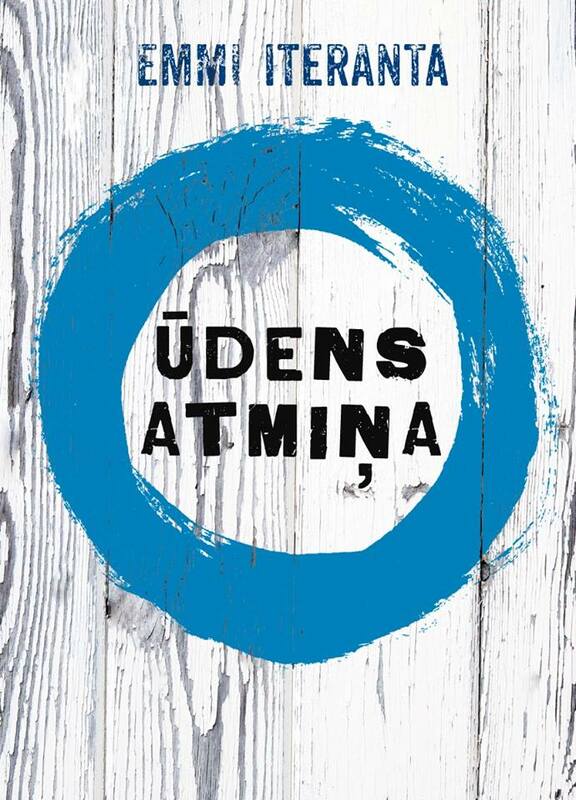 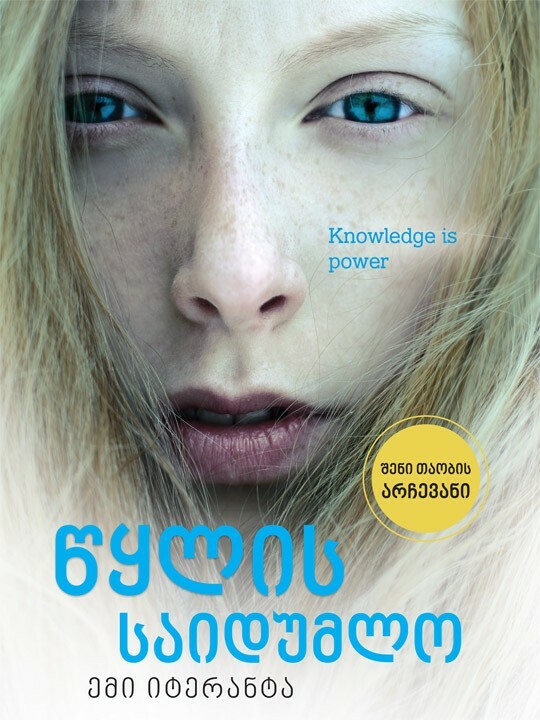 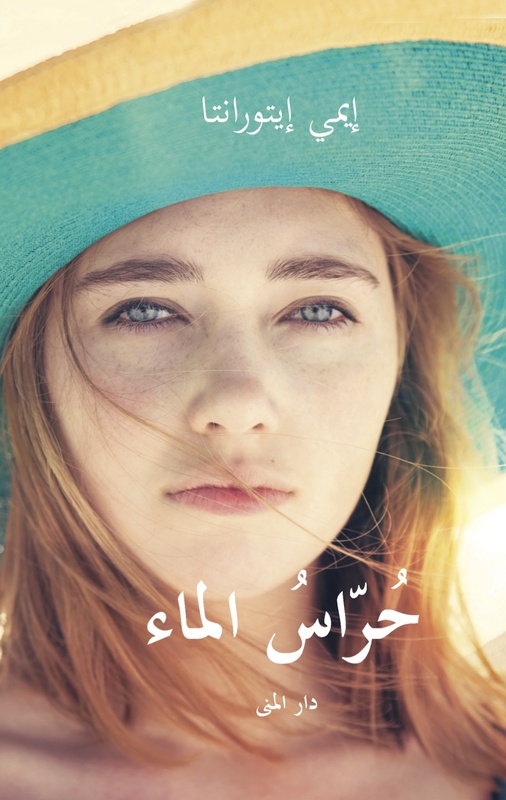 It was also shortlisted for the Tähtivaeltaja Award in 2013. 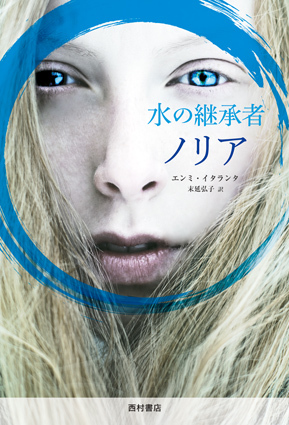 The translation rights have been sold in 21 territories to date. 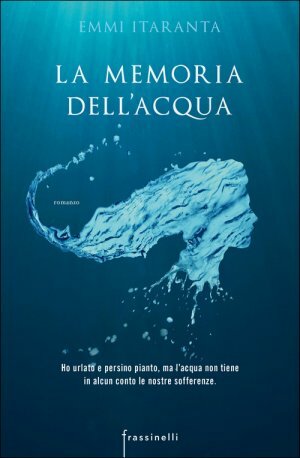 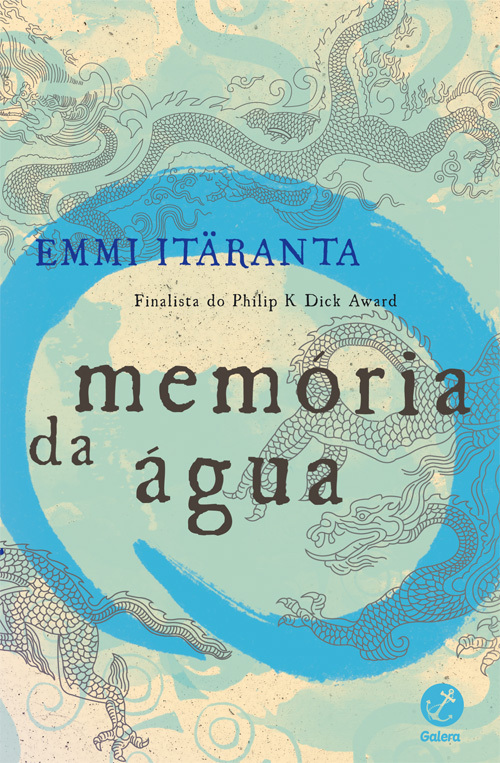 Memory of Water is available in English from HarperCollins in the US, UK, Canada and Australia. 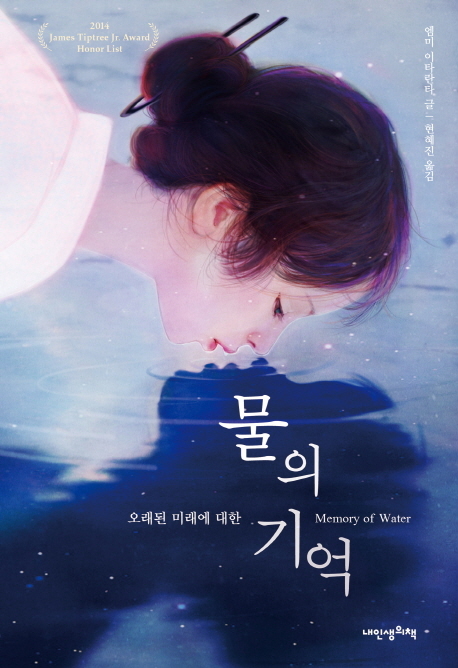 Memory of Water inspiration board on Pinterest.